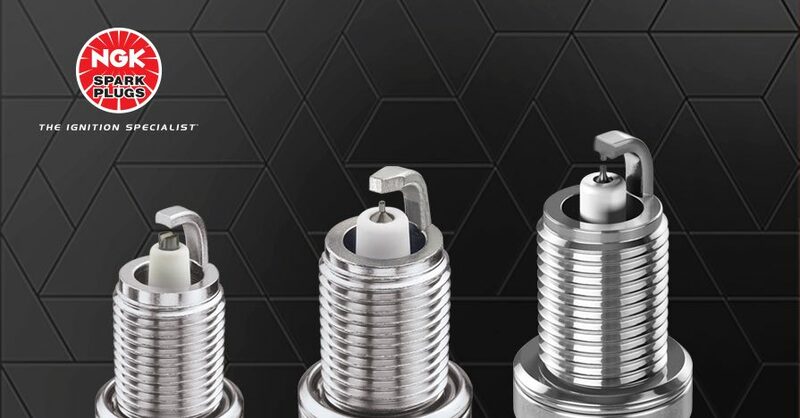 The post Did You Know: Spark Plug Evolution appeared first on NAPA Know How Blog. 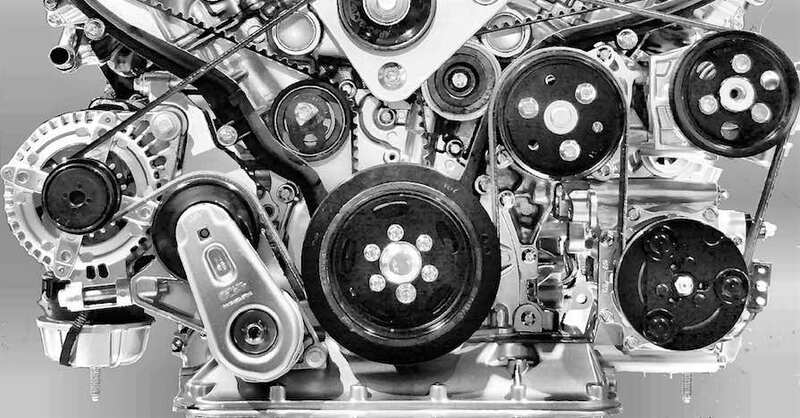 The post Alternator Pulley Evolution appeared first on NAPA Know How Blog. 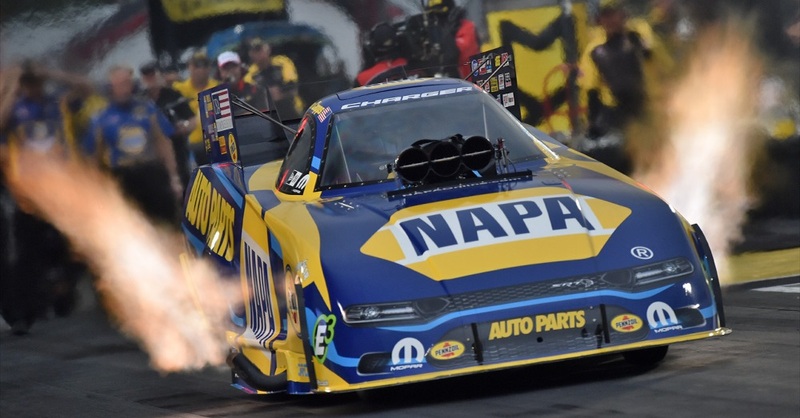 The post Capps Races NAPA Dodge to First Semifinal of 2019 appeared first on NAPA Know How Blog. Spring is here and that means allergies. 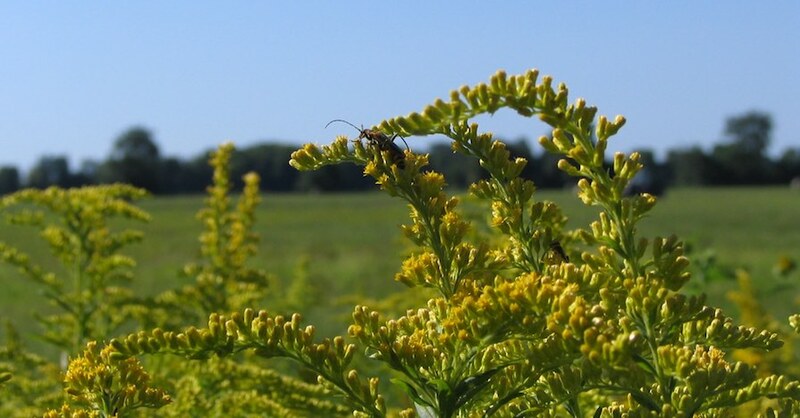 Here's how to keep your car allergen-free all year long. The post Keeping Your Car Allergen-Free appeared first on NAPA Know How Blog. 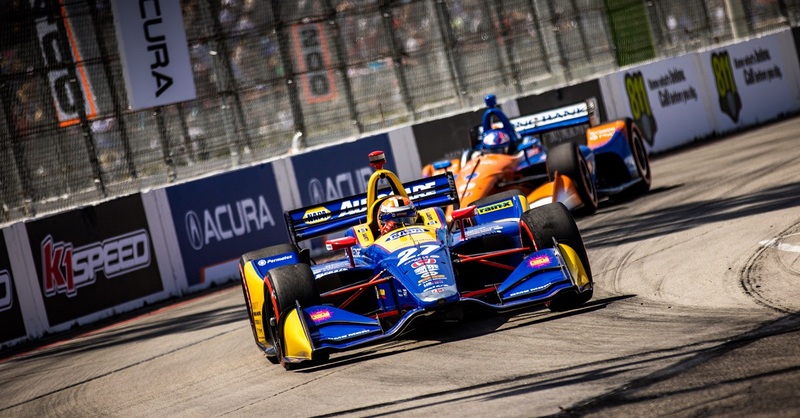 The post Rossi Scores First Win of 2019 IndyCar Season appeared first on NAPA Know How Blog.